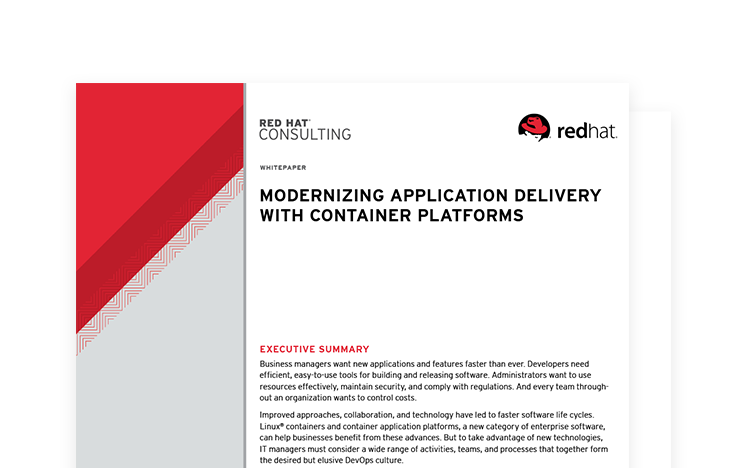 This course helps students build core knowledge and skills in managing containers through hands-on experience with Docker, Kubernetes, and Red Hat® OpenShift® Container Platform. 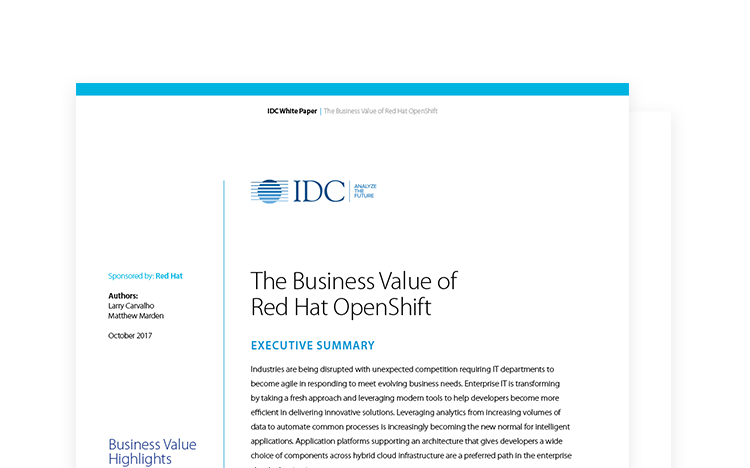 Red Hat® OpenShift® Administration I enables system administrators, architects, and developers to acquire the skills they need to administer Red Hat OpenShift Container Platform. 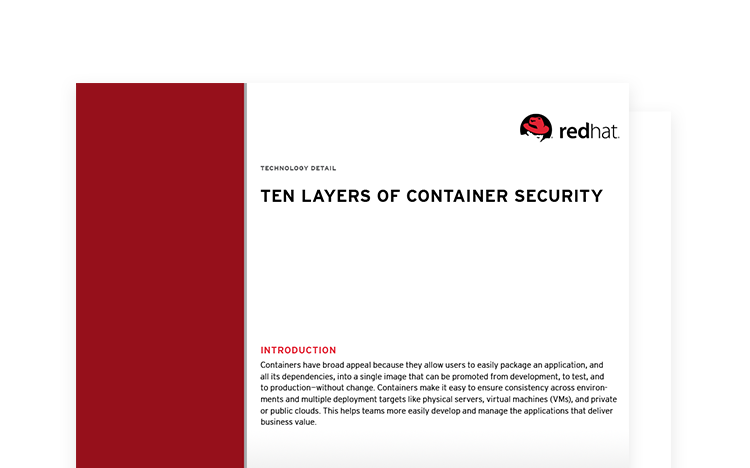 Through numerous hands-on exercises, the student will create, configure, manage, and troubleshoot OpenShift clusters. Students will also deploy sample applications to further understand development use cases. This creates an environment that supports DevOps principles such as reduced time to market and continuous delivery. Red Hat OpenShift Development II: Creating Microservices with Red Hat OpenShift Application Runtimes (DO292) introduces you to three runtimes: WildFly Swarm, Vert.x, and Spring Boot. This course is an intensive, hands-on programming experience in which you will develop multiple microservices using the three runtimes and deploy them on a Red Hat OpenShift Container Platform cluster.